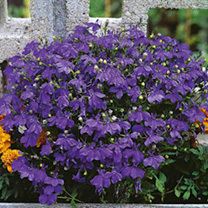 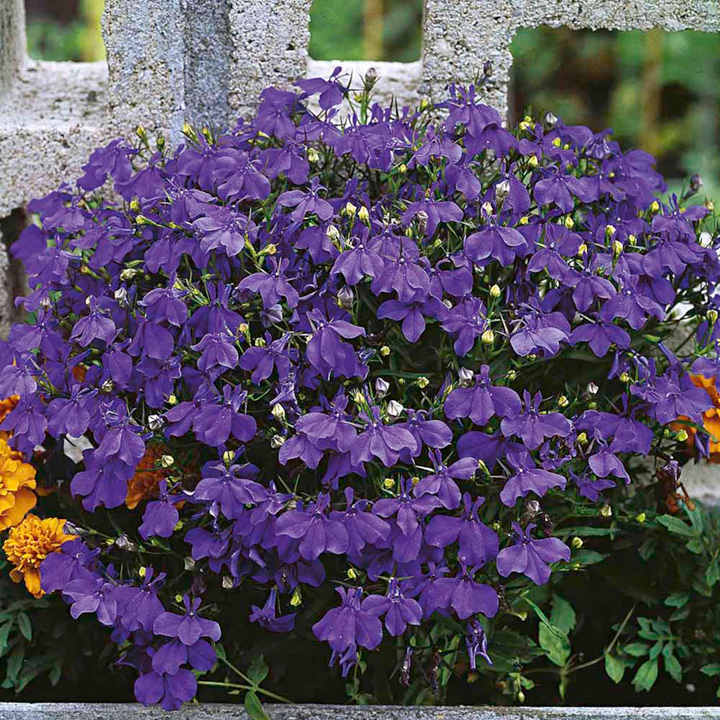 This lobelia is a stalwart of British summer bedding displays, producing dome-shaped plants that become completely engulfed in bloom. 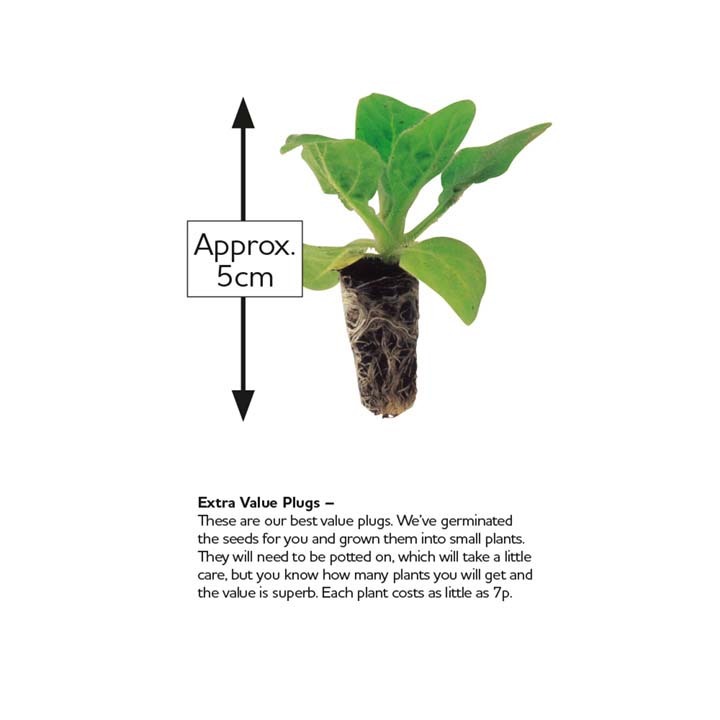 Note that each plug contains approximately 3-4 seedlings. 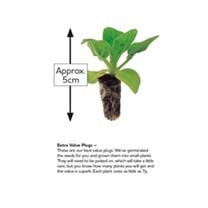 Height 15cm (6"); spacing 15cm (6").